Idaho! Get Out And PLAY! The Gem State is known for it's outdoor recreation. Sportsfolk from all over the world come to enjoy our trails, rivers, and mountains - and it's no surprise! Drive about an hour in any direction and you can find a new adventure to keep you busy. Rafting, hiking, fishing, snowmobiling, and more, Idaho has something fun to do year round! Info about everything going on in Boise County! Nature abounds! Take in the chance to enjoy all this forest has to offer! 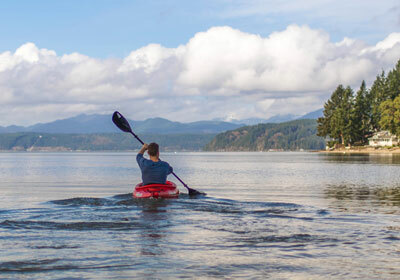 Recreation opportunities all across the Gem State!